The huge abandoned industrial building that dominates on the port of Kalamata , host since 1926 the Mills of Messinia “Evagelistria “, one of the major industrial units of the city for many years. During the Occupation, the Mills of Messinia “Evagelistria” were occupied by the Italians and suffered from heavy losses. Lack of funds of the company and significant problems in the trade and processing of cereals slowed the rate of operation of the company. Having a loan by “Marshall Plan” some extensions were launched between 1951 and 1952 and were completed many years later. The latest addition, the extension of warehouse took place in 1969, while in the 1980s silos were constructed to the west of Ydra street. 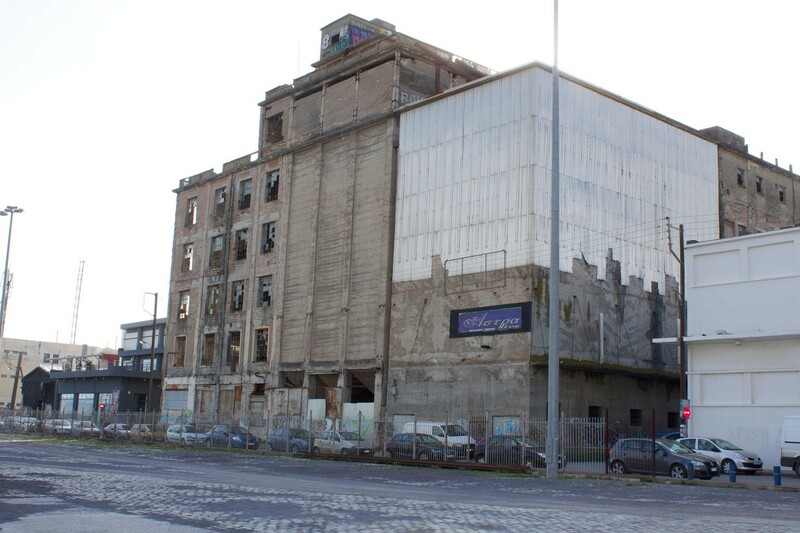 The earthquake of 1986 severely affected the premises of Mills of Messinia “Evagelistria” and in combination with the lack of money, the inability of modernization and competition by other units, led to the closure of the company. One of the most striking moments in the course of the labor movement in Greece took place in the region of Mills of Messinia “Evagelistria ” on May 9th 1934, where port workers were killed by bullets arms of soldiers and policemen while others were several wounded. Port workers had declared a strike for the coming of a machine to replace the longshoremen and when they tried to stop the operation of this machine, policemen and military people opened fire, followed by extensive episodes.